Timberline Pools and Spas can provide a complete range of services. 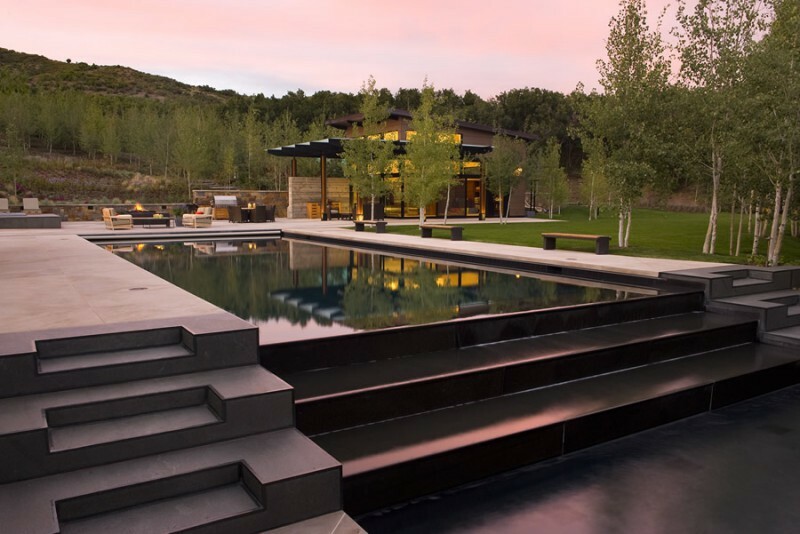 From design, construction, renovation, repairs and maintenance our expert craftsman have constructed many amazing pools and spas Roaring Fork Valley. Please contact us and we will be happy to help you with whatever your pool needs may be.